Theres are actually really tough! 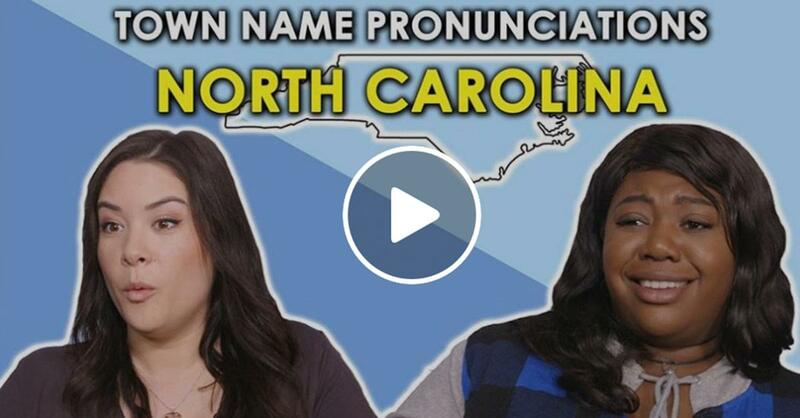 Watch as people try to Pronounce these NC Towns. Can you say them all correctly?